Ice cream is a yummy summer treat that the whole family can enjoy. Making you own ice cream is half the fun! 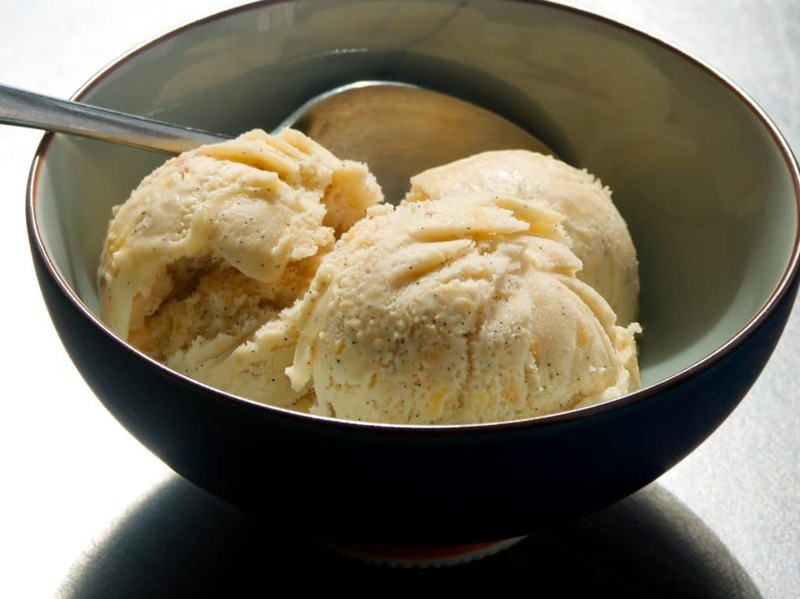 Here is a mindfully delicious recipe for peach ice cream. Even though Georgia is well known as “The Peach State,” peaches originated in the other side of the world. Peaches are native to China where they have been cultivated for more than 4,000 years. Spanish explorers first brought peaches to North America in the 1500’s. American Indians began growing them and wild animals, such as black bears, helped disperse the seeds. Later settlers found descendants of those early Spanish peach trees and thought they were native to America. Peaches are not only sweet treats with a long history; they are also great for your health. Peaches can help aid your digestion and because they are high in fiber they can help with constipation. Peaches can keep your heart and circulatory system functioning properly. These yummy fruits are also known for their cancer-fighting properties. Hungry for some ice cream yet? Nothing spells July relaxation like homemade ice cream made by the entire family. Create family laughter, fun and memories when you enjoy the ancient ritual of homemade ice cream. July is a great month for delicious ripe peaches so grab the family for ice cream night and get ready for licking spoons, bowls and creating precious lifelong memories. Peel peaches if desired (see note above), then pit and slice them. In a food processor or blender, purée 2/3 of the peaches with 1 tablespoon lemon juice, vanilla, and 1/3 cup sugar. Pour into a large bowl, add half-and-half, and nest bowl in ice water; stir often until cold, 10 to 15 minutes. Or cover and chill until cold, for about 1 hour. Pour chilled mixture into a 1-quart (or larger) ice cream maker. Freeze according to manufacturer’s directions until mixture is firm enough to scoop, dasher is hard to turn, or machine stops. 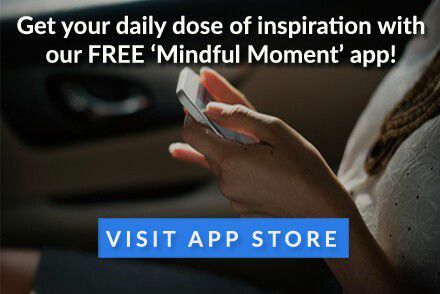 What is a Mindful Company?